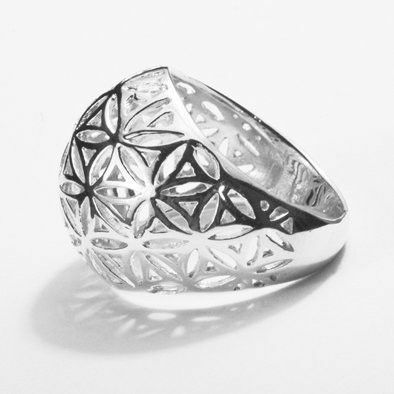 Enhance any look with this dome shaped Sterling Silver ring. 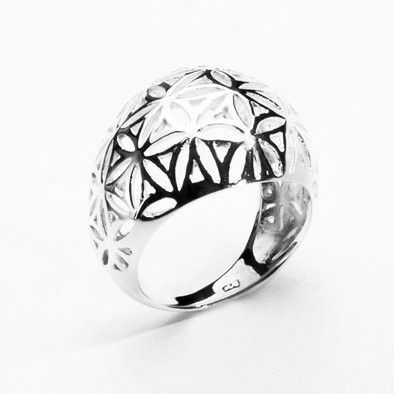 It offers standout airy look because of dainty cut-out petals of flowers design. 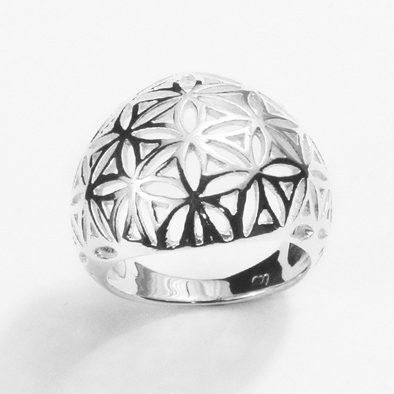 Dome measures 18mm (3/4") wide which gives the ring a fun, modern look perfect for any occasion.